Christina Jonathan is currently a Partner at Berkman, Henoch, Peterson, Peddy & Fenchel, P.C. She is a reputable attorney with notable achievements, leading their tax defense department. 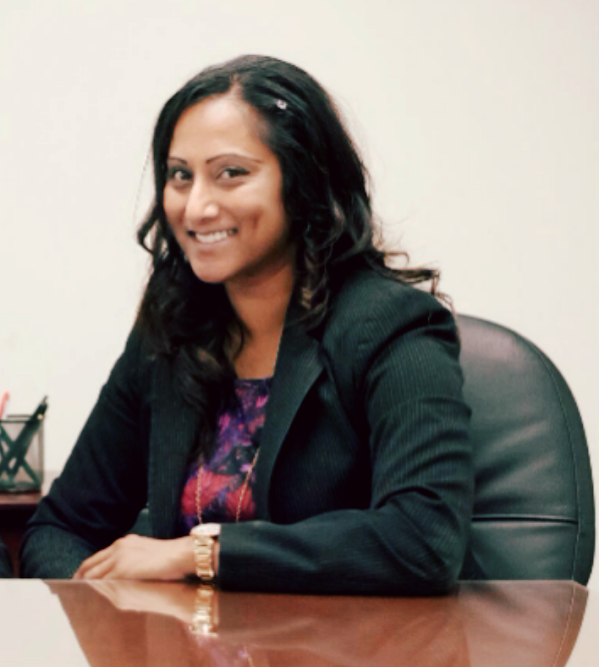 A 2009 graduate of Touro Law School, Mrs. Jonathan received her B.B.A in Marketing from Hofstra University in 2004. While earning her law degree, she successfully completed clinical programs with the Suffolk County Legal Aid Society and the New York State Division of Human Rights. Mrs. Jonathan also developed a keen ability to understand and communicate with different ethnic groups, by studying international law in Germany and China during her summers in law school. Mrs. Jonathan was admitted to the New York State Bar in 2010, as well as the United States Tax Court, the United States District Court for both the Eastern and Southern Districts. She has solid litigation experience in the areas of criminal law, matrimonial, personal injury, housing, civil prosecution and defense, as well as guardianship and estates. In addition to her general practice background, in March 2013, Mrs. Jonathan was appointed pursuant to Part 36 of the Rules of the Chief Judge wherein she may serve as a court appointed Guardian, Court Evaluator or Attorney for an Alleged Incapacitated Person. Her desire to pursue this area of law was sparked by her experience at Amsterdam Nursing Home, in New York City wherein she cared for Alzheimer’s patients while in college and the two years before commencing law school. Mrs. Jonathan is committed to zealously advocating for her clients by obtaining the most favorable disposition on their behalves. As a Senior Associate at her prior firm, Gordon & Gordon, PC, Mrs. Jonathan has successfully closed over sixty cases and has made numerous court appearances within the five boroughs, Nassau, Suffolk and Westchester Counties. Mrs. Jonathan is a member of the Queen’s County Women’s Bar Association, the New York State and New York County Bar Associations, as well as Phi Eta Sigma National Honor Society. She is also a published co-author in the New York Law Journal.